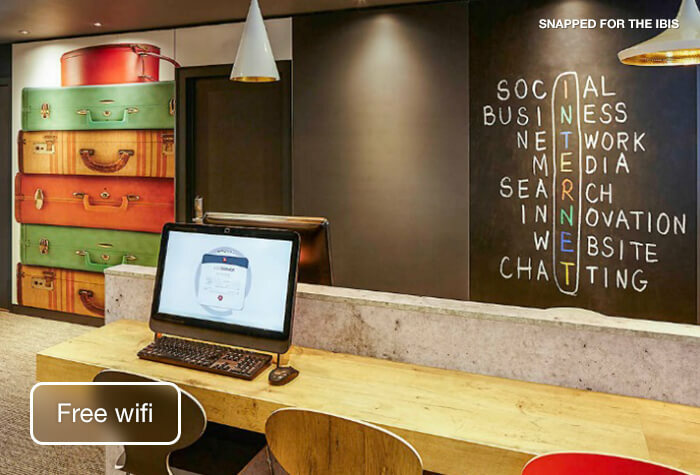 The Hotel Ibis at London Heathrow Airport, London may be one of the lowest-priced hotels at Heathrow airport, but you're still in for a warm welcome. 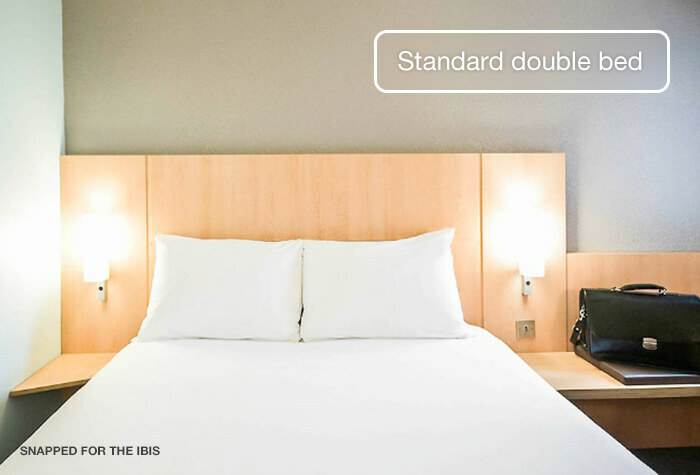 The Ibis' comfortable rooms with their modern beds ensure you a good night's sleep, while the buffet restaurant offering all-you-can-eat meals from under £10 will make sure you go to bed on a full stomach. 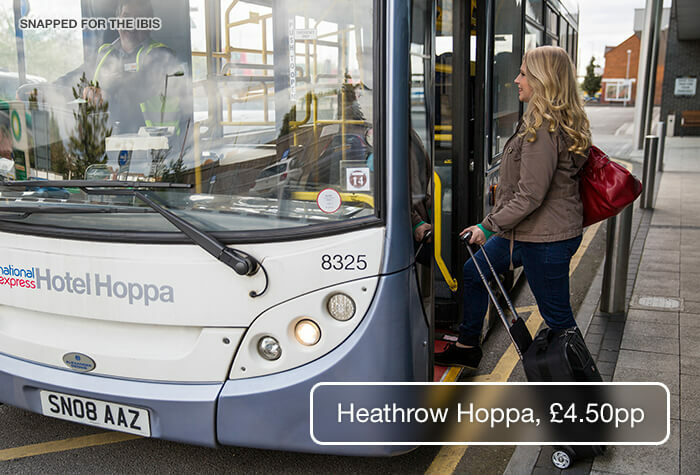 In the morning, you can get a single ticket to the airport on the Heathrow Hoppa for less than £5. Getting a great deal doesn't mean missing out. The Heathrow Hoppa shuttle bus runs regularly during the airports opening hours. The bus stops at other hotels on the way, so it can take between 25 and 50 minutes. If you need it, overnight parking at the hotel costs £12. 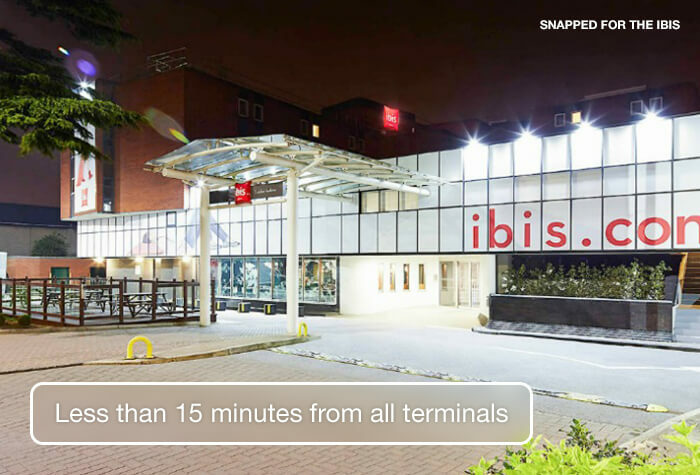 The Ibis is less than 15 minutes from all terminals and closest to terminals 2 and 3. Driving instructions and a postcode for satnavs will be on your confirmation email. Travelling by train? The nearest station is Heathrow Terminal 3. Its 8 minutes from the hotel and a taxi will cost around £20. 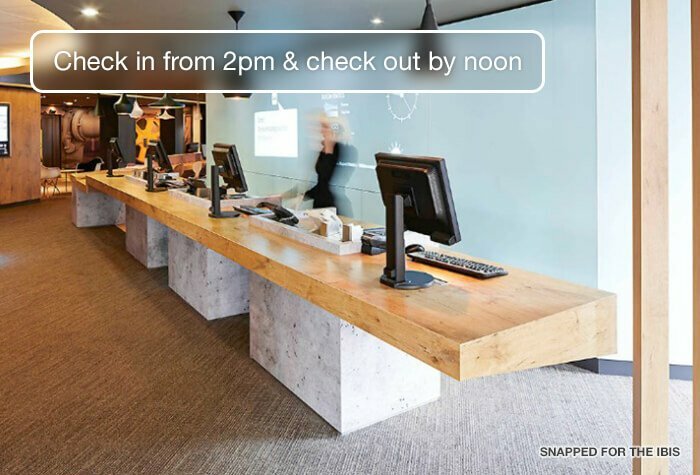 Check-in: from 2pm. Check-out: by 12 noon. 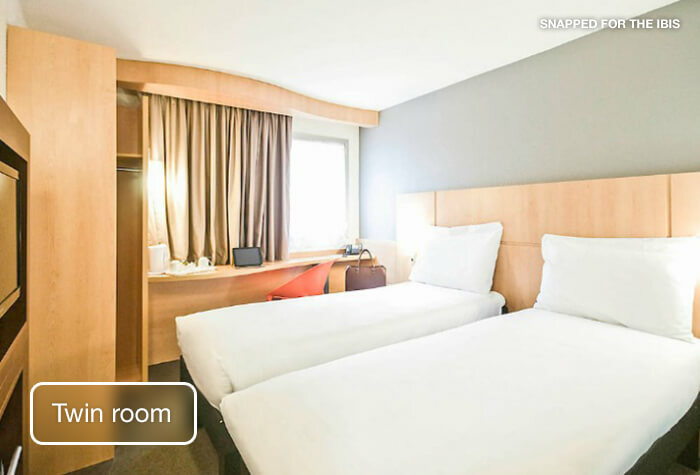 Rooms are practical with everything you need for an overnight stay. Its free throughout the hotel. 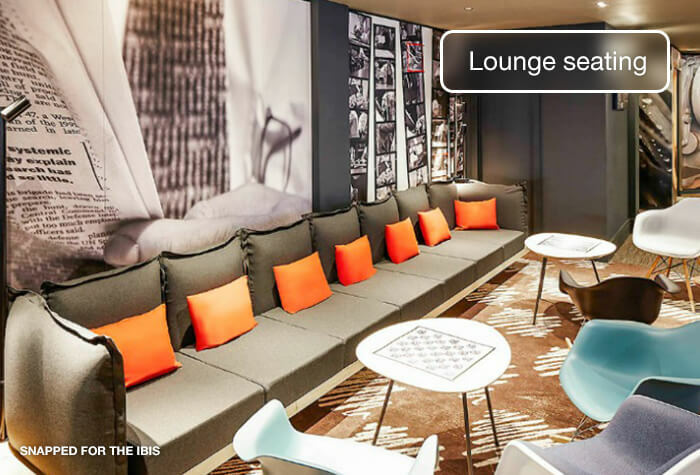 Guests have said its reliable and fast enough to browse the internet and download boarding passes. 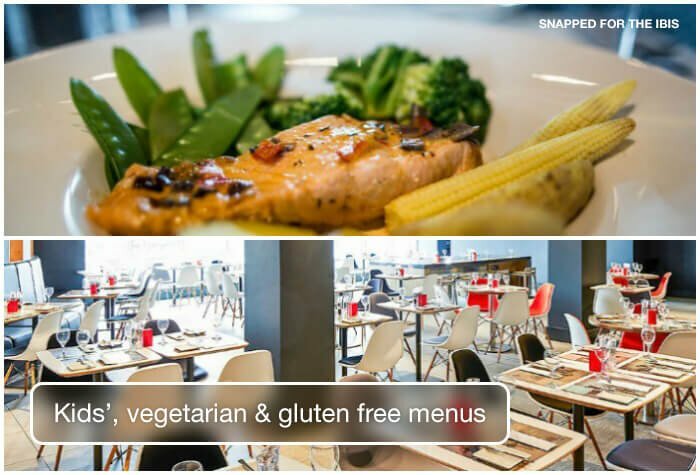 Foggs restaurant serves British and international favourites from all 4 corners of the globe, along with vegetarian, gluten-free and kids menus. 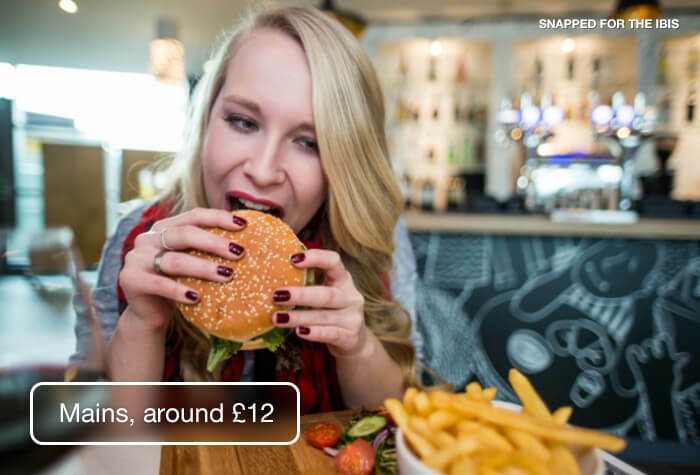 The average adult main costs £12. Its a large buffet of full English and continental breakfast. 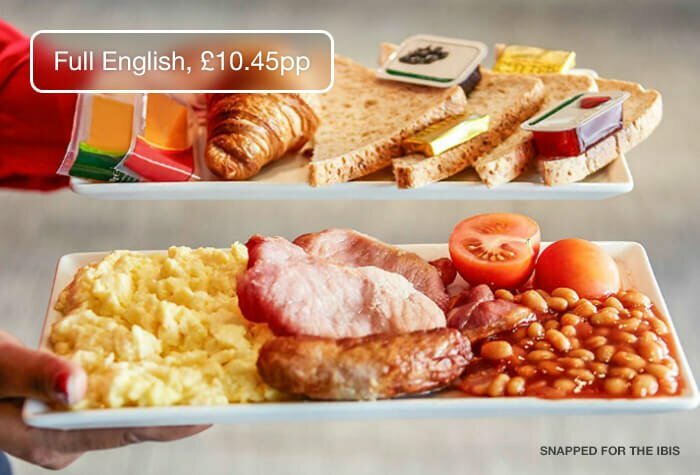 Breakfast costs £10.45 per person or £6.50 per person for continental only. Monday - Friday: 6:30am - 10am. Saturday and Sunday: 4am - 10am. 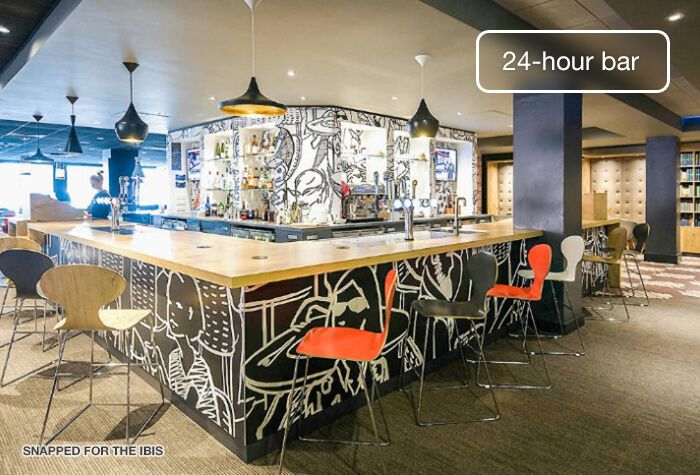 The bar is open 24 hours a day and serves hot and soft drinks, beer, wine and spirits. Alcohol is served until 12am. Disabled facilities The hotel has seven rooms which have been designed for disabled guests, which have wider doors, grab bars, emergency pull cords and walk-in showers. 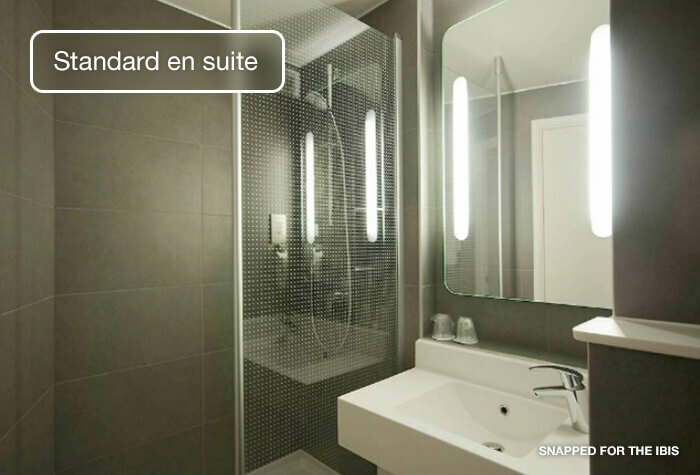 Please let us know if you would like a disabled room. The hotel has accessible parking bays and ramps. The Hotel was disappointing but adequate.My experience with DriveFly on returning from Los Angeles was disgraceful. I have already lodged an official complaint in this regard and am in contact with your representative Nicholas Forbes.Suffice to say I would not use DriveFly again, encourage other customers to do the same and for you to desist from using them for your clients. Good overall, was disappointed to find that the cost of parking at the Ibis hotel was not as described - it was 20% higher upon check-in. 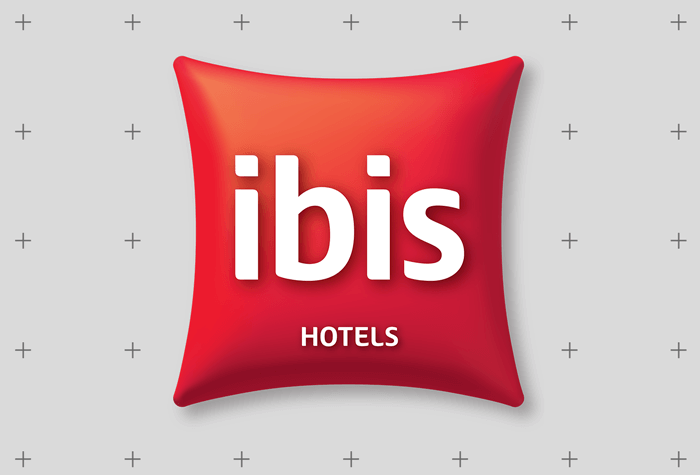 Our customers rated Hotel Ibis on average 8/10 (73 reviews). 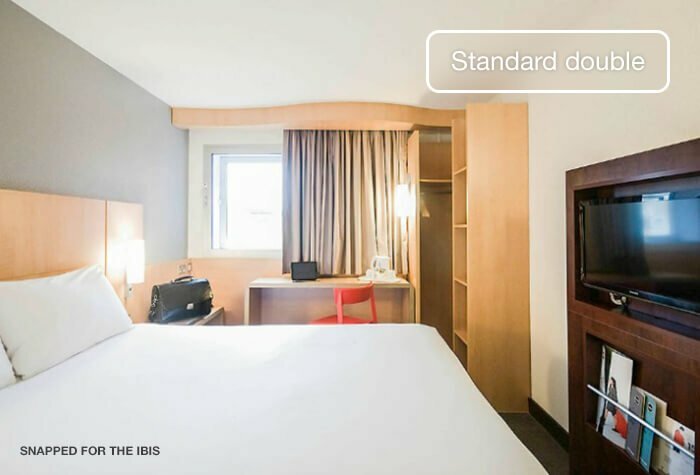 Read Hotel Ibis reviews.